Today I want to share with you the amazing work of Jessica Marie--a fellow blogger (and lucky for us!) 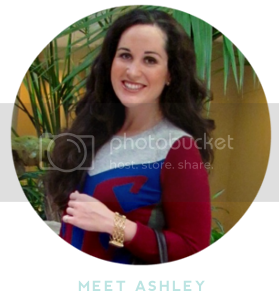 designer of the most beautiful products that can help organize our lives--in style! Jessica's stylish designs make my day a lot more organized. 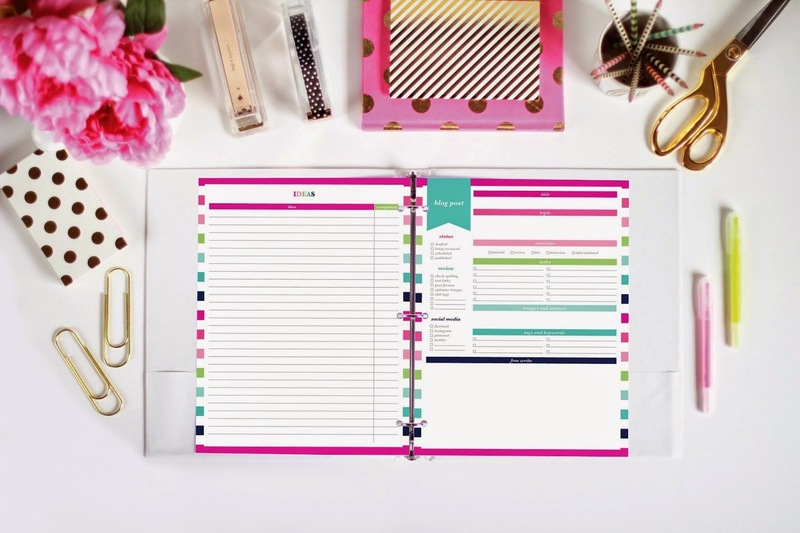 If you haven't already, I encourage you to download the FREE March Blog Planner and see for yourself how easy (and pretty!) it makes life. 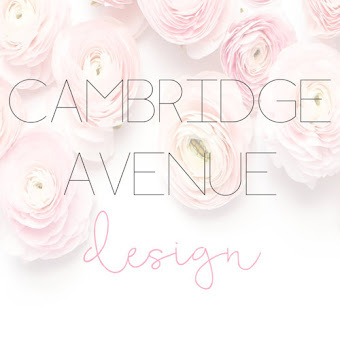 All of her designs are extremely affordable--and many can be made-to-order so that they are uniquely you! And the best news of all is that you don't have to blog to be fashionable. Some of my favorites include the Bills Checklist, Meal Plan + Shopping List and Address Book pages. 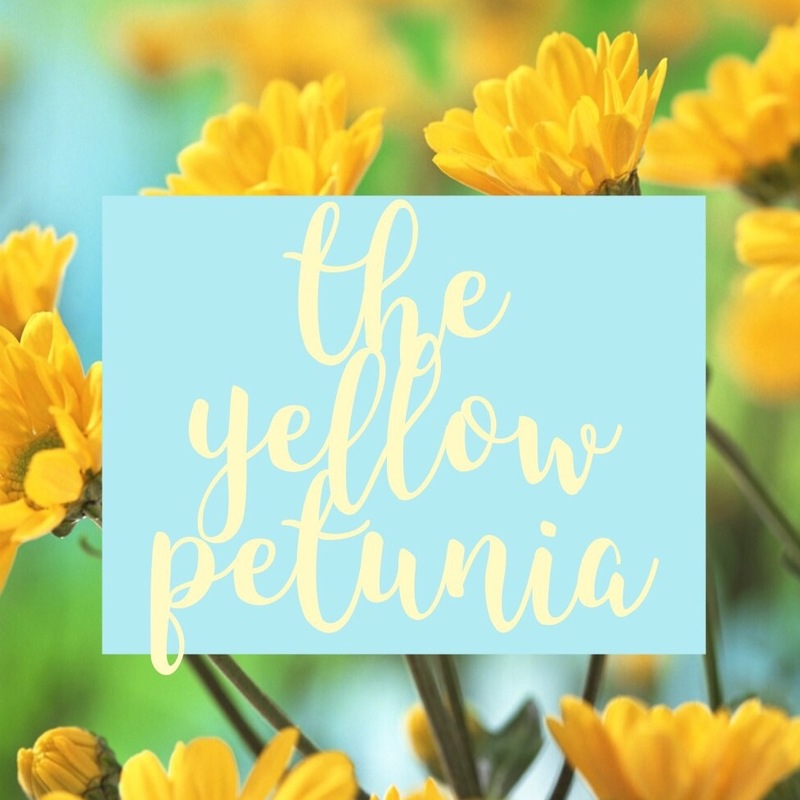 As a special gift to readers of The Yellow Petunia, Jessica is offering 15% off your order of $12 or more at The Preppy Greek. 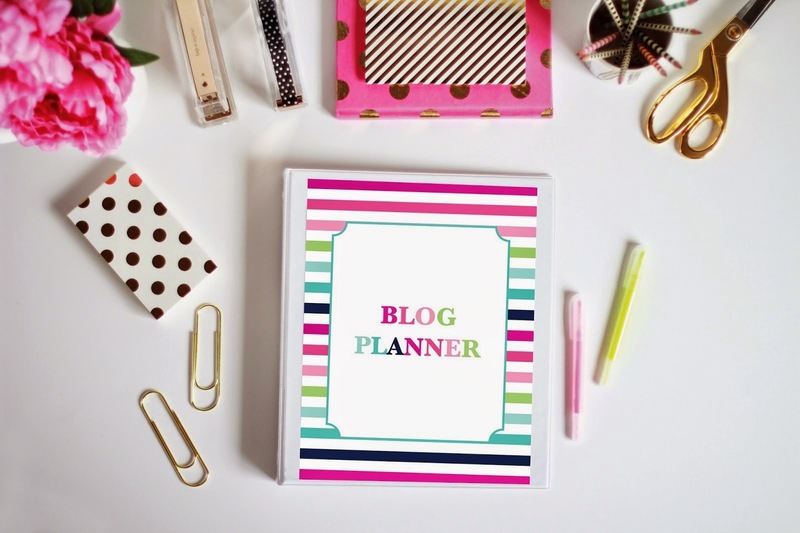 Use code BLOGPLANNER at checkout now through Saturday, March 14th! Be sure to let me know some of your favorites!